Weekly Photo Challenge – Wall | It's a Wonderful World! As we walked out of the Van Gogh Museum in Amsterdam (one of the best museums I have visited but more on that later..), I took this photo of a tiny shop selling crepes. Click here for more beautiful walls that each tell a story! ← Washington D.C. continued – Gardens, Archives and more. Thanks Judy! Glad you agree about the Van Gogh museum…. 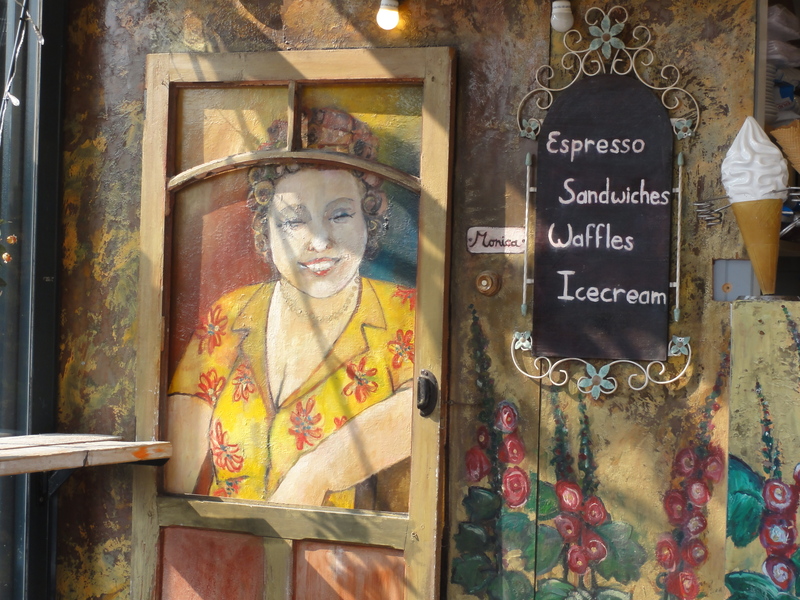 Yummmmm…..OK count me in for the waffles and ice cream!